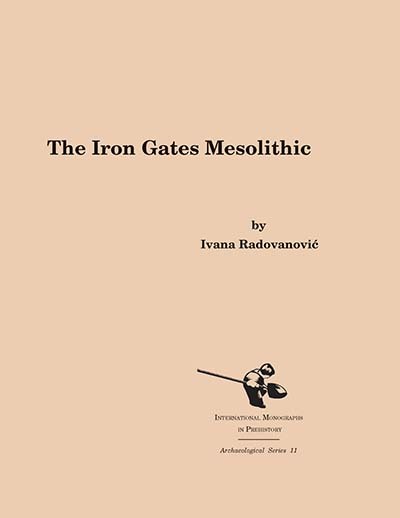 The Mesolithic sites in the Iron Gates Gorge of the Danube River, between Yugoslavia and Romania are reviewed in this volume. The important sites of Lepenski Vir, Vlasac, Padina, and Hajducka Vodenica are among the many covered in this comprehensive work. The author offers fundamental re-analyses and interpretations of stratigraphies, relative and absolute chronologies, architecture and settlement organization, the placement and styles of altars and sculptural elements, the chipped and polished stone industries, the bone and antler artifacts, the mortuary practices, ecology, and social organization of this remarkable archaeological culture. All of these materials, analyses, and interpretations are ultimately placed both within their broader, European archaeological context, and in an explicit theoretical framework. Ivana Radovanovic is Associate Professor in the Department of Anthropology at University of Kansas, and holds a PhD in Archaeology from the University of Belgrade.